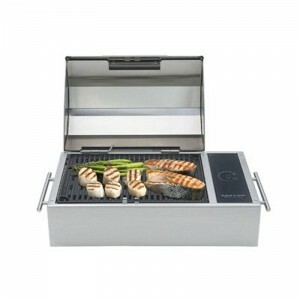 The Floridian Portable Electric Grill by Kenyon offers users an alternative to their gas and charcoal counter parts for people that live in cities where gas and charcoal grills are no longer allowed. 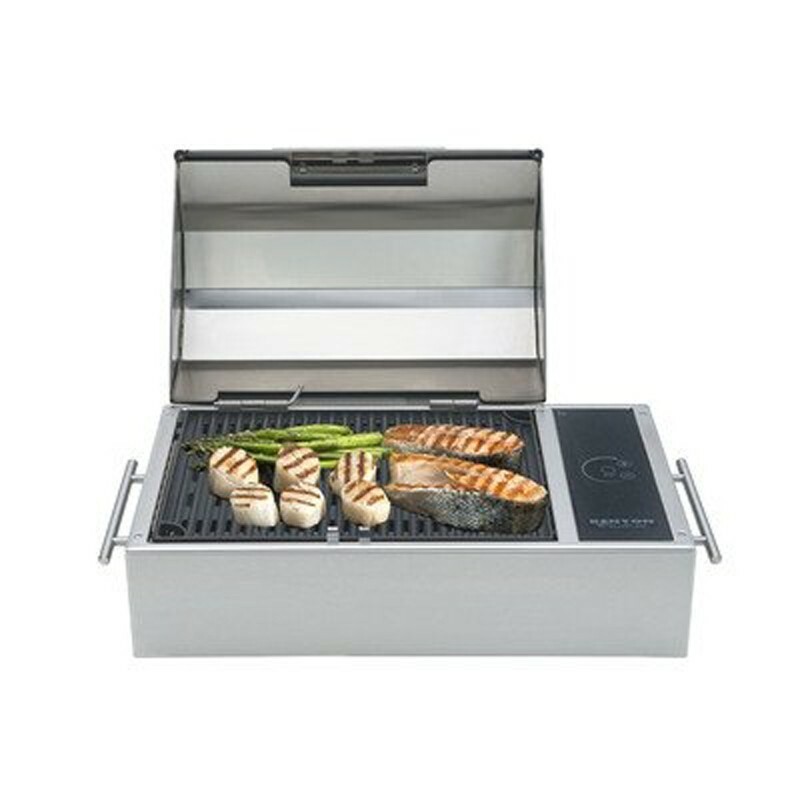 With it's simple yet elegant design, the Floridian grill is more than just a beautiful product, it packs a powerful punch with the ability to reach 600° in 10 minutes flat. For those people no longer able to bbq outside, this grill will deliver time and time again because of its ease of use you can grill every night of the week with clean up taking no more hassle than wiping a wet paper towel across the surface after grilling.